Initially there was a boom in the small car market where the competition was based on how affordable the car could be. The same competition then influenced the sedan segment and every major tried their best shot with value for money saloons. 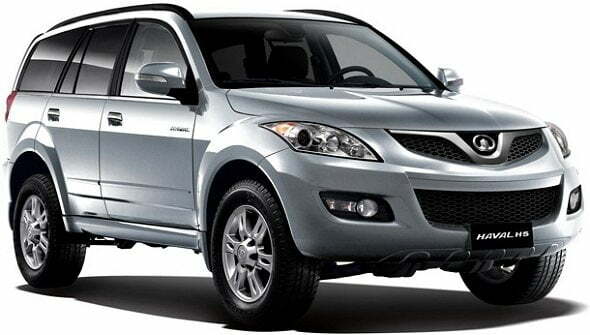 Now this competition spree has reached the SUV segment as well and the very first car maker which took the same segment by storm is Mahindra & Mahindra, with its Mahindra XUV500. Since then manufacturers are trying to develop new SUVs and MPVs which could attract more sales as they would be priced right and will be affordable enough for aspiring buyers. Joining the league of competitors is ICML, parent company of Sonalika, who is planning to introduce a new SUV soon. 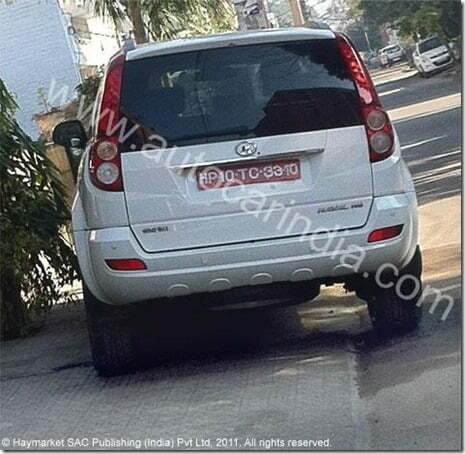 The car could be the Haval H5 which is manufactured by Great Wall Motors, a Chinese firm. In global markets the car is also known by a couple of different names like X240 and Hover and is available in both 5 seater and 7 seater configuration. 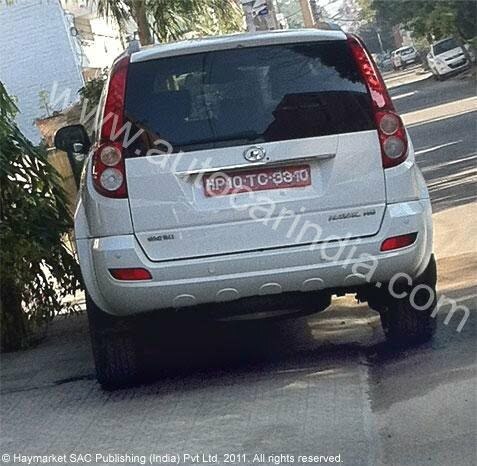 Strikingly the car is pretty nice and huge on the road and was recently spotted in Chandigarh which raised a question whether this would be the next launch from ICML. ICML would import the same model from China, retune it and then sell it with a different name. In the past the same convention has been followed by other not so popular majors for their cars like Premier Rio and Force One, as well. The styling of the car is pretty much like the XUV. The roofline slopes towards the rear end in a sport manner while the the flared wheel arches add that masculine character to the car. The clearance is quite nice and appropriate for Indian road conditions. 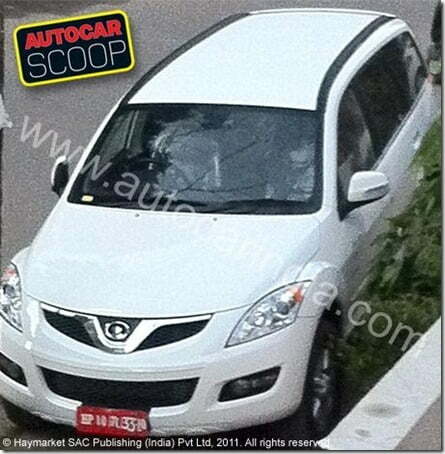 The car 4649 mm in length, 1810 mm in width, 1735 mm in height and 2700 mm in wheelbase which means that it is equivalent to the XUV in wheelbase, slightly longer than Tata Safari Storm and marginally shorter than Tata Aria. 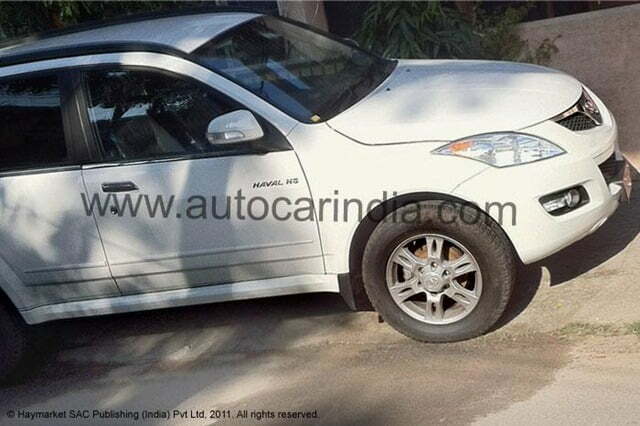 On the interiors the car has a premium feel with high quality upholstery and host of interesting features. Going over the engine options available in the global market, the H5 is available in both petrol and diesel. It includes a 2.5 litre CRDi diesel engine that produces nearly 170 BHP of max power and 298 Nm of peak torque and a 2.4 litre MPFI petrol engine that delivers 134 BHP of power and 200 Nm of torque. However considering the diesel car demand in the market, ICML is likely to launch a diesel variant first.